"Vinous Antonio Galloni" has rated the wine "Foxglove Chardonnay, Central Coast, USA" from the vintage 2014 on 01.07.2016 with 90 of 100 points. "Vinous Antonio Galloni" has rated the wine "Foxglove Chardonnay, Central Coast, USA" from the vintage 2011 on 01.07.2013 with 88 of 100 points. "Wine Enthusiast" has rated the wine "Foxglove Chardonnay, Central Coast, USA" from the vintage 2001 on 06.01.2003 with 84 of 100 points. "CellarTracker" has rated the wine "Foxglove Chardonnay, Central Coast, USA" from the vintage 2014 with 88 of 100 points. 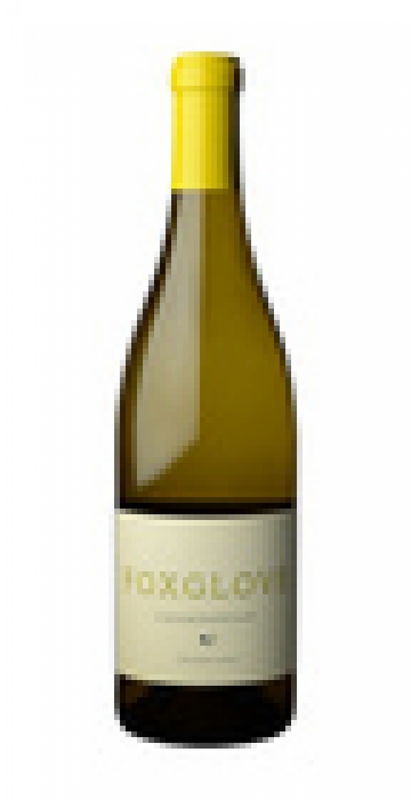 "CellarTracker" has rated the wine "Foxglove Chardonnay, Central Coast, USA" from the vintage 2009 with 88 of 100 points. "CellarTracker" has rated the wine "Foxglove Chardonnay, Central Coast, USA" from the vintage 2005 with 88 of 100 points. "CellarTracker" has rated the wine "Foxglove Chardonnay, Central Coast, USA" from the vintage 2011 with 88 of 100 points. "CellarTracker" has rated the wine "Foxglove Chardonnay, Central Coast, USA" from the vintage 2007 with 88 of 100 points. "CellarTracker" has rated the wine "Foxglove Chardonnay, Central Coast, USA" from the vintage 2006 with 88 of 100 points. "CellarTracker" has rated the wine "Foxglove Chardonnay, Central Coast, USA" from the vintage 2004 with 87 of 100 points. "CellarTracker" has rated the wine "Foxglove Chardonnay, Central Coast, USA" from the vintage 2013 with 87 of 100 points. "CellarTracker" has rated the wine "Foxglove Chardonnay, Central Coast, USA" from the vintage 2012 with 87 of 100 points. "Stephen Tanzer" has rated the wine "Foxglove Chardonnay, Central Coast, USA" from the vintage 2005 with 87 of 100 points.